More parents around the world would consider a university education abroad for their children with those from Asia most like to do so, new research has found. 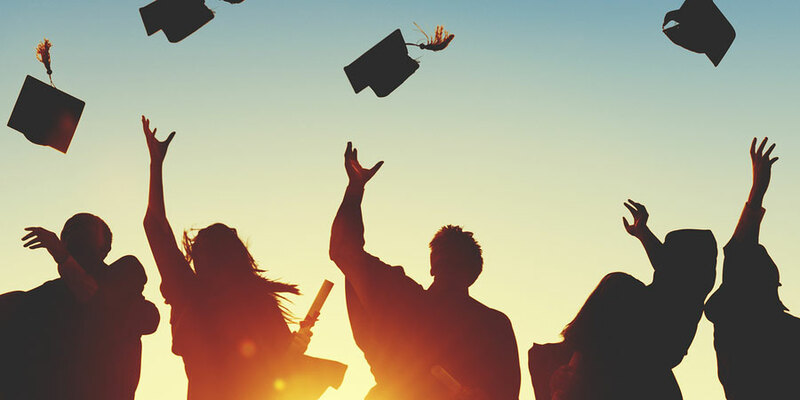 Some 42% of parents want their offspring to have a higher education abroad, up from 36% in 2016, according to an in-depth international education survey from bank HSBC. The United States, Australia and the UK are the top destinations for going to university abroad with the US welcoming over one million international students and globally parents estimate a full higher education abroad would cost US$157,782. A breakdown of the figures from the study of over 8,000 parents across 15 countries and territories shows 62% of parents in India want an overseas education for their children, a rise of 15%, while 61% in Indonesia do, 59% in China and 52% in Hong Kong. Those least likely to want their children to study abroad include Egypt with 36% but this is still a rise of 26% compared to the 10% recorded in 2016. Currently Australia is the smallest number of parents wanting an international education with just 17%, up just 1% from 2016. Just 22% of parents in the UK want their children to go to university abroad, unchanged from 2016 while in France it is 25%, up from 16% and Canada it is 27%, up from 21%. Parents see the main benefits of a university education abroad as being to help their child gain international work experience with 49% thinking so while 49% also think it will help them to develop foreign language skills and 48% believe it will expose them to new experiences, ideas and cultures. Some 48% want their children to study in the US, 40% would choose Australia, 39% the UK, 25% Canada, 23% Germany and 16% France. Parents who preferred the US believe it is a good destination for job prospects for graduates, those choosing the UK perceive it as offering high quality universities and colleges and parents picking Canada think it offers a high quality of life for students. In addition, some 39% of parents have specific universities abroad in mind, drawn to these for the quality of teaching on offer, their prestige and their ability to open up new job opportunities for their child. The majority of parents, 73% of those considering university abroad for their child, expect to make a significant financial contribution and estimate the overall average cost of an undergraduate and postgraduate degree abroad to be US$157,782. The research also reveals that the investment goes beyond the obvious cost with 45% of parents saying that they would consider buying a property in the country where their child is studying. Interesting results indeed but it begs the question: What does this say about quality of education around the world?